Thala 59 Official Announcement With Release Date! After Viswasam, Thala Ajith will be teaming up director H Vinoth for the remake of the Hindi hit venture Pink. 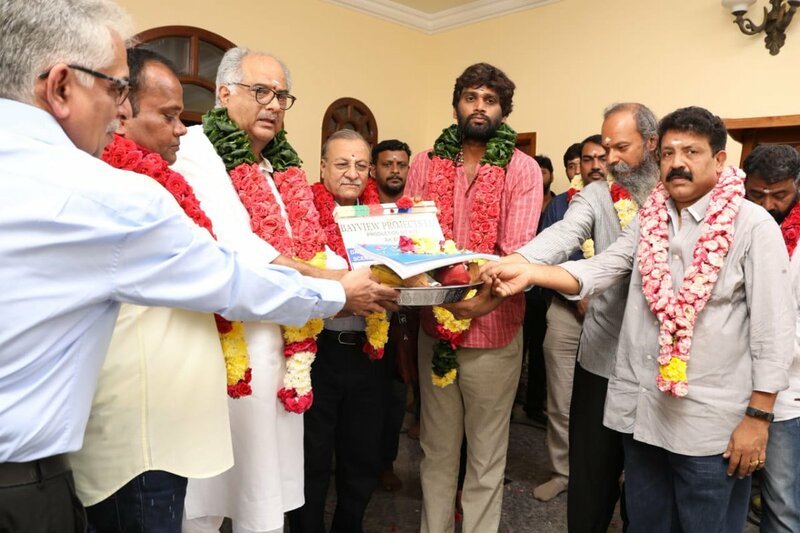 The Project was officially launched on Friday with a formal pooja in Chennai in the presence of Boney Kapoor who will be producing the project. The team has released a press note regarding the launch of Thala 59 in which Boney Kapoor has spoken exclusively. I am extremely happy about embarking on my production venture in South Industry, particularly in Tamil that has always been a special zone for me. In fact, it’s been a long journey involving both Ajith and me to collaborate for a film, which he took up as a sheer commitment from the time he shared screen space with my wife Sridevi in ‘English Vinglish’. Accordingly, what we both earnestly looked up was a suitable content that will add a special mileage to our respective works. We are now delighted to have zeroed in the official remake of Pink. We are initiating the shooting process today & determined enough to hit the screens on the 1st of May 2019." "I have been following the works of Mr. H Vinoth, who owns an impeccable cult of filmmaking. Especially, his previous release Theeran Adhigaaram Ondru had amazed me incredibly for its raw and realistic treatment. The way he chooses unique story premises and transfuses them with engrossing narration assured me that he will be the right person to materialize Pink in Tamil."